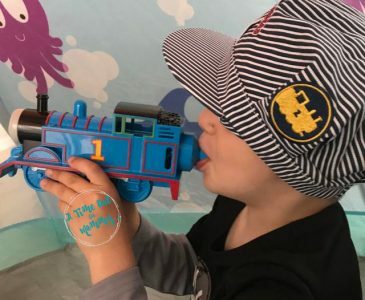 Thomas the Tank Celebrates his 73rd Birthday! 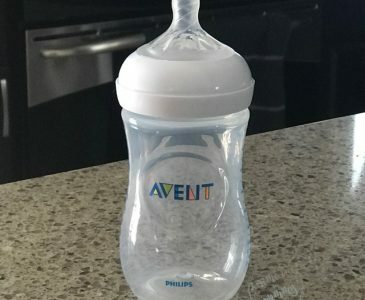 Philips Avent New Natural Bottles Are a Perfect Fit for Us! 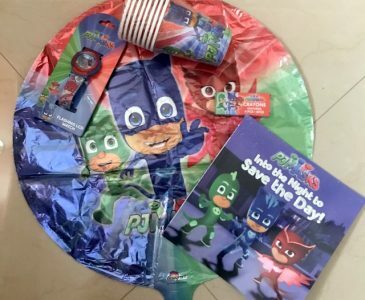 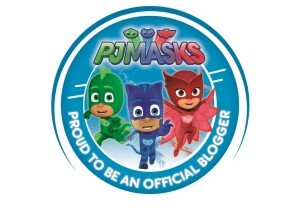 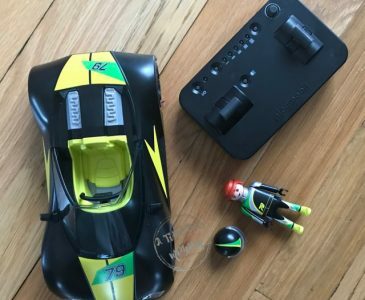 Celebrating National Super Hero Day with PJ Masks!